gifts for kids | ...and another cup of coffee. Sale! 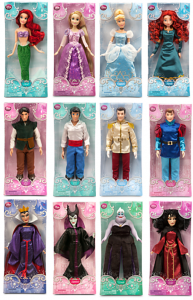 Disney Princess, Villains and Princes only $10! Stock Up for the Holidays! Hey Disney Fans! At the Disney Store today you can get Classic 12″ Dolls for just $10.00 (a $5 savings)! You can choose from your favorite Disney Princesses, Princes, and Villains for this great price so stock up now for the Holiday season because they can sell out sometimes of certain ones! I hope you all have a wonderful Thanksgiving today filled with family & friends. Amazon is HOT right now with all these Lego deals! The LEGO Ideas Book – $12.49 (reg. $24.99), great price! LEGO Friends Heartlake City Pool 41008 – $26.60, best price! *Price drop! 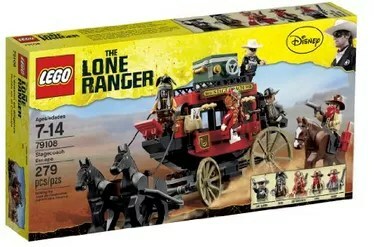 * LEGO The Lone Ranger Silver Mine Shootout – $42.99 (reg. $69.99), great price! *Price drop! * LEGO Star Wars AT-TE – $55.99 (reg. $90), best price it’s been! *price drop! * LEGO Lord of the Rings 79008 Pirate Ship Ambush – $70.99 (reg. $100), best price it’s been on Amazon! LEGO Ninjago 9450 Epic Dragon Battle – $77.99 (reg. $120), best price it’s been on Amazon! LEGO Star Wars Republic Gunship – $99.99 (reg. $120), best price it’s been on Amazon! Mini American Girl Doll & Book Sets as low as $15! Great girl gift idea. Rebecca Mini American Girl Doll is currently $15.39 and ships free with prime. 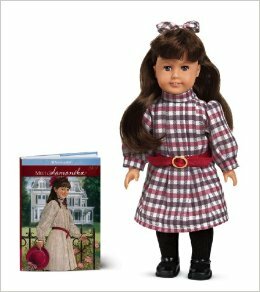 Also Samantha Mini American Girl Doll is $15.00 and also ships free with prime. 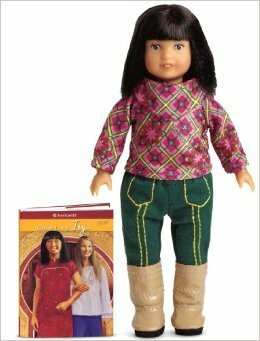 Ivy Mini American Girl Doll is also only $15.00 and ships free with prime.